IRON COUNTY — A Cedar City man died Sunday evening after crashing his motorcycle on state Route 14. The man, 28-year-old Bryan Buck, died at the scene of the crash, which occurred shortly before 5 p.m. near milepost 7, east of Cedar City. Buck was on a 2005 Suzuki motorcycle and was riding with a friend on who was on a separate motorcycle when the crash occurred. 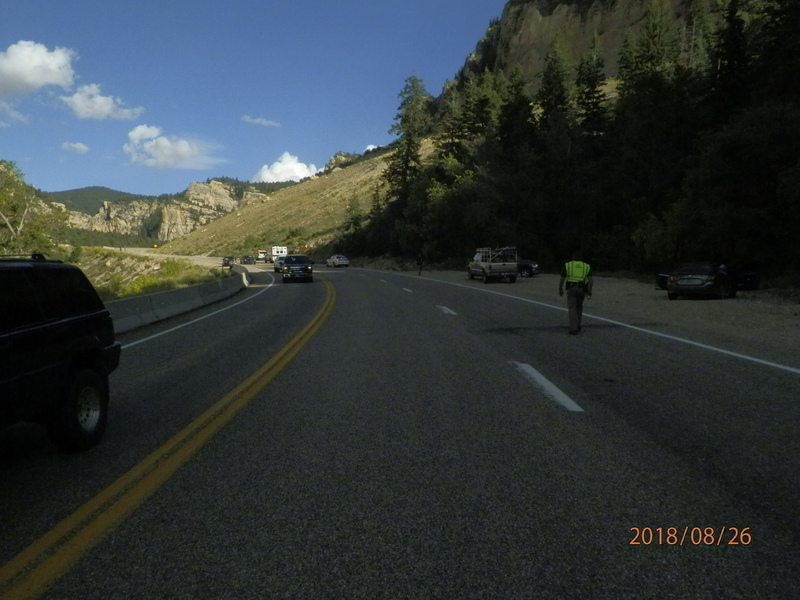 According to statement issued by Utah Highway Patrol, Buck attempted to pass his friend in the inside lane at a high rate of speed in an area where the road curves significantly. As he turned the curve, Buck lost control of his bike. The motorcycle went off the outside shoulder of the road and vaulted, causing Buck to be ejected from the bike. He was wearing a helmet but died of injuries sustained from colliding with the ground, UHP officials said.